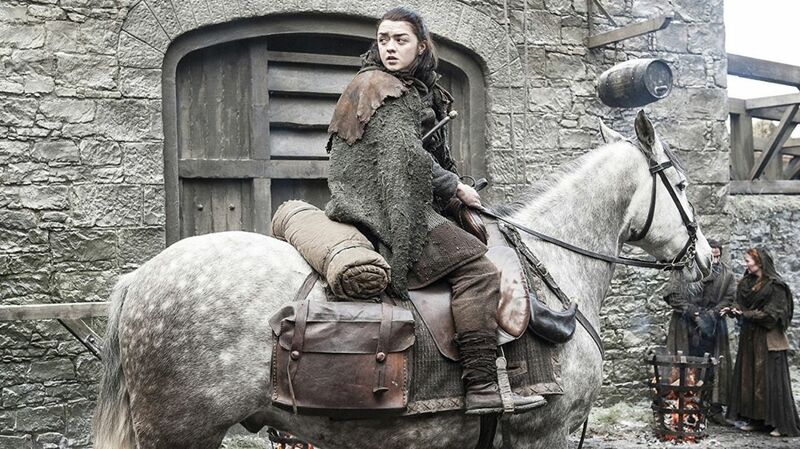 Arya Stark isn't just a fan favorite character in HBO's fantasy epic Game of Thrones. Her journey and growth have made her one of the most resilient and respected figures on the show. After seven seasons, she's gone from a tomboyish noble girl to a stoic and vengeance-fueled mystic assassin. One thing that has remained consistent throughout her journey, however, is her famous list—an index of people who have wronged her so badly that she can only sleep at night by planning their gruesome deaths. Over the seasons, Arya has either crossed people off her list herself, or has been robbed of her vengeance by others or by natural deaths. While there are still a few people left on her list, these are the five she's most likely to kill in the upcoming final season. Certainly the highest profile person left on Arya's list, there's little doubt that nobody deserves to kill the current ​Queen of Westeros more than Arya. On top of that, she probably has the best chance at succeeding. Her gift for face-stealing and experience in assassination would make her a better candidate than the likes of Jon Snow or Daenerys Targaryen, who would have to storm King's Landing just to get to Cersei. 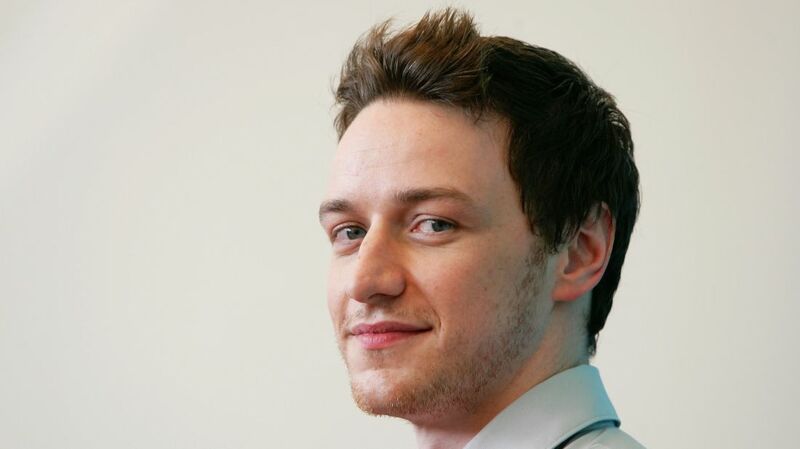 ​While ​Arya has proven she can take down enemies much larger than herself, the Mountain is not only a monster onto himself but has also shown that he can easily crush smaller, faster enemies. One theory floating around is that the Mountain and the Hound will engage in the much-anticipated Cleganebowl which the Hound will win, but will offer Arya the killing blow, prompting her to forgive him. The mute, grizzly knight made a huge first impression in season one of the show as Joffrey's executioner and torturer. He earned his place on Arya's list for killing her father, Ned Stark, but he's more or less since faded into the background. He was last seen all the way back in season two and was only mentioned in passing in season four. Arya really should have no problem killing such a forgotten character, and she might even do it offscreen. While he might have betrayed Arya and sold off Gendry several seasons ago, Beric has proved himself nothing less than an ally to Jon in the intervening time. But if Arya has demonstrated nothing else through her character growth, it's that she can hold a grudge. 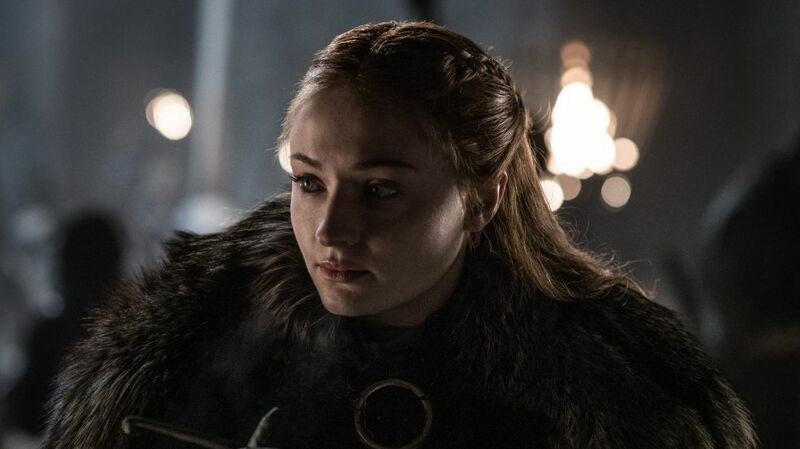 She'll probably kill Beric—who no longer has a means of resurrection—at a very inopportune time, which will undoubtedly cause conflict between her and Jon. Though she'll probably be one of the last people Arya crosses off her list, the Red Woman's days are almost certainly numbered. Despite being unilaterally helpful to the protagonists ever since Stannis Baratheon got what was coming to him, Melisandre is pretty much universally disliked and doesn't have many allies to protect her from Arya's wrath. Her magic seems to be limited to those she can influence, which won't do much good against Arya's trusty sword Needle.